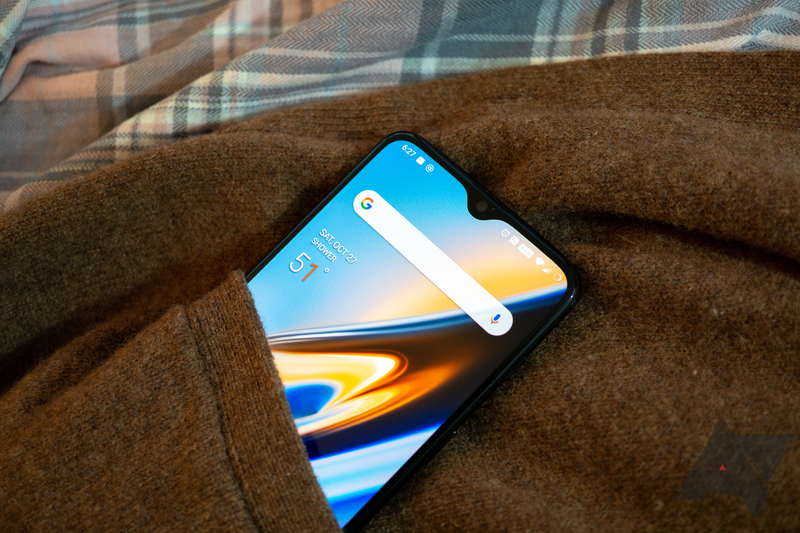 With its latest phone, OnePlus has graduated from 'flagship on a budget' to be a true contender for the best smartphone around. Check out Ryne's review if you don't believe me. Open sales started in the US several days ago, but it's now available to buy in Europe too. Google Pay is continuing its expansion to various countries around the world. Today marks its official landing in four new nations in the Nordics: Denmark, Finland, Norway, and Sweden. With these additions, Google's mobile payment service is now available in 25 countries total. Up until recently, the Google Wifi router and mesh network system was only available in 7 countries on the Google Store: Australia, Canada, France, Germany, New Zealand, the UK, and the USA. The country availability support page of Google even officially attests to that. 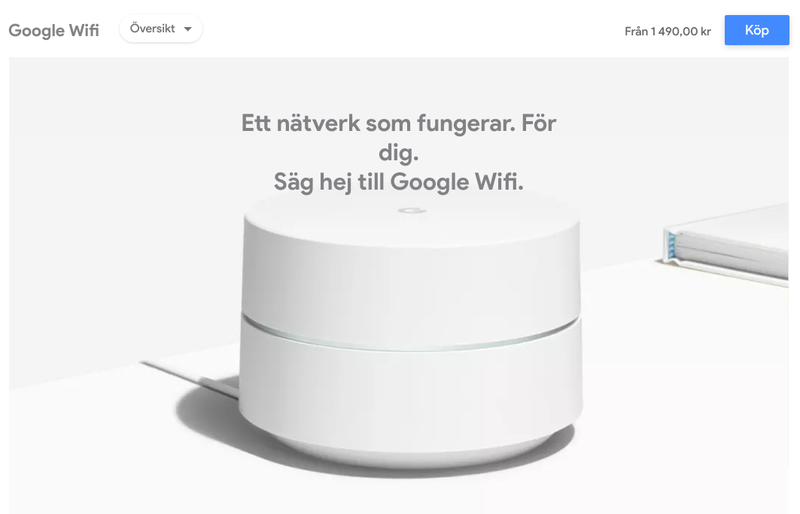 But Google Wifi is now up for sale in 5 more countries, mostly from Northern Europe. Google is often accused of having a heavy focus on the United States. That's certainly true, but come on - it's a US company. Nobody seems to mind that Samsung sells a ton of phones in South Korea, or that Japan gets the newest and hottest Canon cameras before anyone else. Can you really blame a company with limited hardware resources for prioritizing a new product launch in certain markets? Yes, you can. Sorry, what were we talking about again? 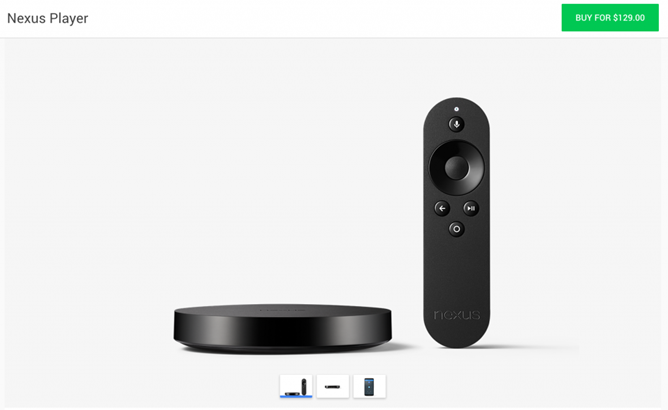 Oh yes, the Nexus Player is available in nine new countries starting today. Or yesterday, depending on exactly where you are. Google has an odd definition of "soon." For example, five of the countries that just received access to Google Play gift cards were first told that they were coming "soon" almost five months ago, and the last one has been waiting a further six weeks. Oh well, I suppose it's best not to look a gift card in the mouth. Belgium, Denmark, Finland, Ireland, Norway, and Sweden have been added to Google's gift card system, and merchants should have gift cards in stock well before Christmas. 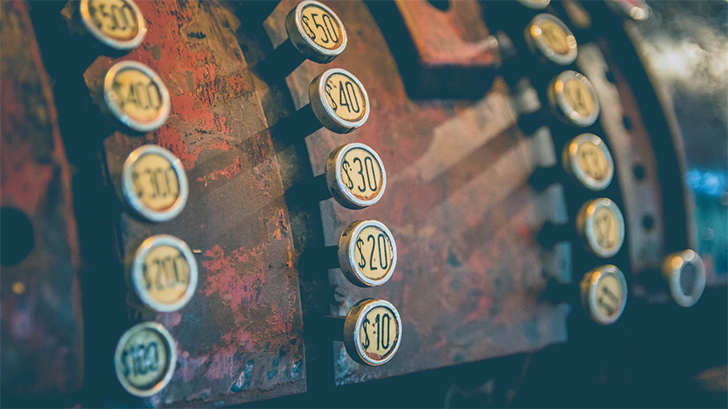 Belgium, Finland, and Ireland all get cards with Euro values of 15, 25, and 50, while Denmark, Norway, and Sweden get 150, 250, and 500 Krone/Krona cards. 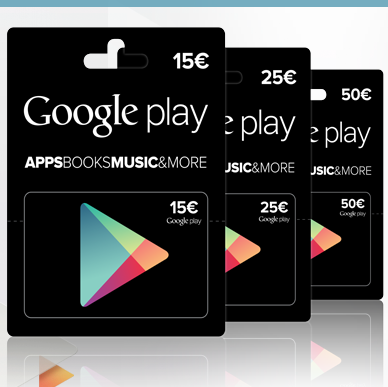 Update, December 16th: Google Play gift cards are now available in all five countries. Good things come to those who wait. 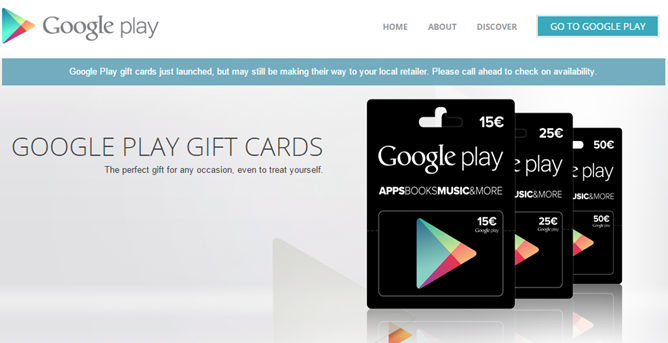 Good news, European readers: physical gift cards for the Google Play Store are coming to more of you soon. 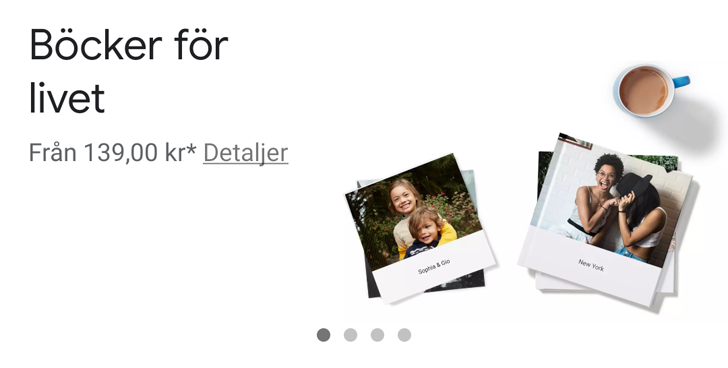 Google updated its list of supported countries for gift cards today, marking Belgium, Denmark, Finland, Norway, and Sweden as "coming soon." We can't say exactly when - a few other countries like Greece, Poland, and Portugal got the same treatment earlier this month, and they're still marked as coming soon instead of linking to the relevant page. To all the people who wished, begged, or pleaded for Nokia to make Android phones, listen up, because it looks like your dreams may actually come true. 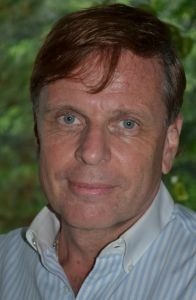 On the day that Microsoft bought out Nokia's phone business, the Finnish company's former Asia-Pacific CEO Thomas Zilliacus founded Newkia in hopes of producing the Android phones that Nokia wouldn't commit to, and he plans to hire Nokia employees who were interested in developing for Android. Zilliacus wanted to buy Nokia's phone business a year ago in hopes of steering the company towards Android, but he wasn't able to raise enough money to do so.